Start taking classes at NOLA Tribe Yoga and other studios! NOLA Tribe Yoga: recently named "The Most Approachable Yoga Company Since that Yoga App you Never Use". At NTY we pride ourselves on being an on-site, out-going, social yoga company! Beyond offering amazing yoga classes in unique locations, our biggest mission is to know your name and have you experience the #GoodVibesTribe! Our yoga sessions can be easily adapted to meet individual goals and skill levels. 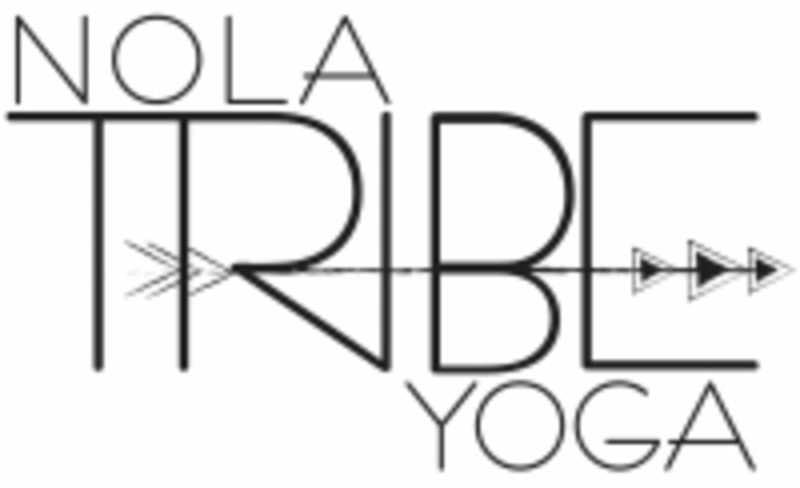 NOLA Tribe Yoga focuses on strengthening the ideas of community, mindfulness and peace which are so easily lost in the daily hustle. When we hold these concepts close, we can return to this innate happiness that we all so desperately crave, and together, achieve a beautiful New Orleans that’s better than ever. Weather: Please note that our classes located in outdoor community spots. Check our Instagram and Facebook pages the morning of class in the case of inclement weather to check class status. Class Pass will fully refund you for classes that need to be cancelled. Clothing: Please wear comfortable yoga or exercise clothes. Slightly form fitting clothes are best. Baggy clothes tend to hinder your practice. NOLA Tribe Yoga - Coliseum Square Park Class is located at the LaFont Fountain, at the intersection of Terpsichore and Camp St. If you're not familiar with the area, use the park address of 1708 Coliseum St. Perfect spot for morning yoga with a fantastic instructor! Always a great class with Becca. Beautiful park and great atmosphere. If you want an amazing instructor, go elsewhere but worth the experience of enjoying a beautiful NOLA morning. Becca was awesome! Great way to start the day!